Dust of the old records! 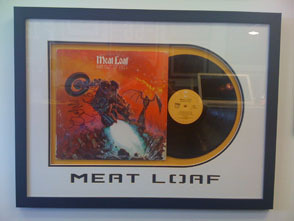 If you have old vinyl records and are unsure if they have any value Stop by one of our 4 Locations OR call today! 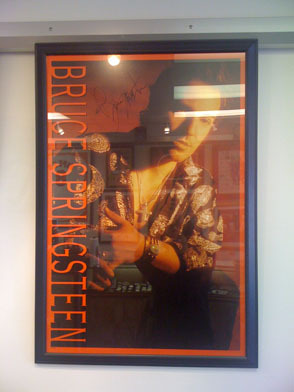 We have one of the largest Rock & Roll collections available for sale in the United States. We offer a wide variety of items sure to please even the most picky collector! Most items are autographed and come with a Certificate of Authenticity. Come visit our Beatles museum featuring John Lennon's Sgt. Pepper gold record. 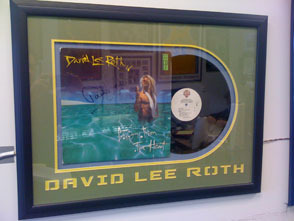 Many items such as albums are professionally framed and matted and definite attention grabbers! Would look great hung in your home or office!